It’s a big could but a could nonetheless. American comics scholars often wonder why comic books just don’t reach the level of popular respect as they do in other countries like France, Japan and Italy. Despite a world-class artistic talent pool, comics remain a niche within popular culture here. Sure, The New York Times gives credence to comics but not nearly the attention it pays to literature, fine art, film and theater. 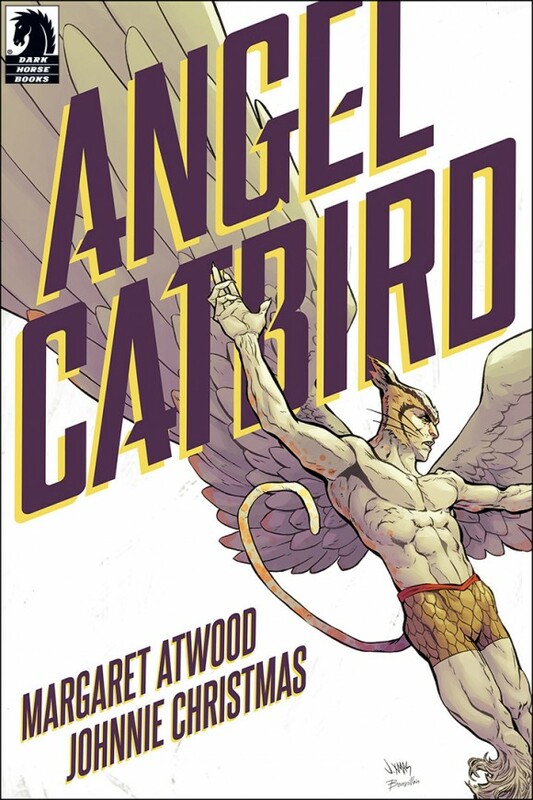 That could change with Margaret Atwood’s move into comics, given Dark Horse’s announcement Tuesday that the Canadian novelist and poet will write Angel Catbird, with art by Johnnie Christmas. Angel Catbird is due out next fall and will be a three-volume series of full-color trade paperbacks priced at $10.99 each, according to Dark Horse. It will benefit animal conservation efforts through Nature Canada. More details will come soon enough but if this is a commercial and critical success, other writers like her could well follow suit. To be sure, Atwood’s not the first major writer to go this route. Stephen King’s been here already but he was already long defined by his body of work as a popular horror writer, which means he was always swimming in this same river, just around a different bend. Ta-Nehisi Coates will be writing Black Panther for Marvel but his critically acclaimed Between the World and Me is only his second book. 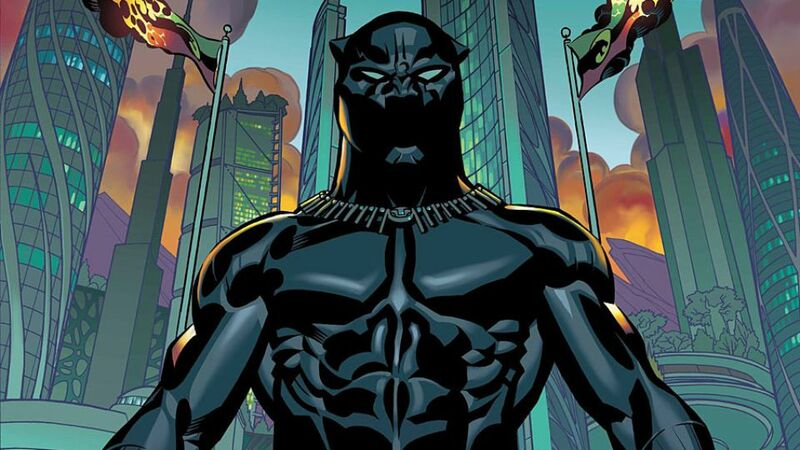 There will be fans who’ll follow him to Wakanda, to be sure, but he doesn’t have Atwood’s decades’ worth of admirers. We’ve seen plenty of novelists and Hollywood writers and entertainers and politicians try their hand at comics, often with ghosts in tow and none with the wide-ranging literary appeal of Atwood. Angel Catbird could very well become a book-club selection from the Upper East Side to the hills of San Francisco and back again. With her cachet, she could do more to legitimize comics than anyone since Art Spiegelman won a special Pulitzer for Maus. Of course it needs to be good, but with Atwood there’s little doubt. And I fully admit this is all a gross oversimplification based on an announcement from a press release. For every quick example I cite, there’s a counter-example, I know. 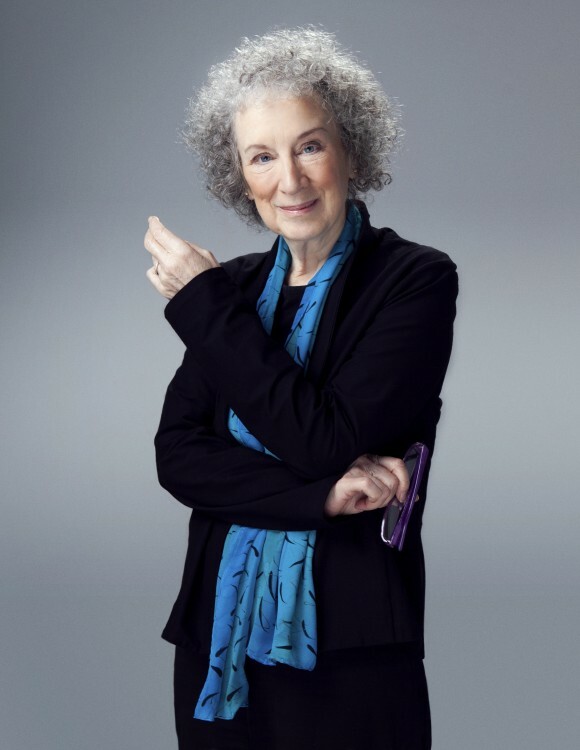 But the idea that someone of Margaret Atwood’s stature and lengthy career is jumping into comics makes me consider for a moment all the possibilities. Because this is a big deal. I believe it does open up a world of possibilities. However, it’s disheartening to think that a “legitimate” author has to stamp her approval on comics for them to be taken seriously by highbrow literary circles. We can all cite a million examples of comics/creators with merit. Eisner fought hard to legitimize the art form. It’s an age old argument, the whole “comics aren’t just for kids” thing. Yet, I find it shocking that it’s still relevant when, as you’ve said, Spiegelman has won a Pulitzer (and now along with Stevenson’s Nimona as an NBA finalist). Yeah, I agree. It amazes me that this is still a fight that needs to be fought but it does. The vast majority of adults I know would never consider picking up a comic unless they were given the hard sell. This is why I think Atwood’s entry could open eyes. I certainly hope it does because she would be a wonderful spokesperson for comics.